NASA outlined its ambitious plans for the next Mars rover in a media teleconference last Tuesday, a mission which will look for evidence of past life on the Red Planet. The mission is still in the early stages of planning, with a launch sometime in 2020, and will have the same design as the Curiosity rover, but with different and updated instruments. It will also collect samples to be later returned to Earth, although how that will be accomplished isn’t known yet. The mission is significant in that it will be the first one since the Viking landers in the 1970s to directly look for signs of life. One difference, however, being that Viking looked for evidence of current microbial activity in the soil, while the new rover (as yet unnamed) will search for evidence of past life, preserved in ancient rocks. 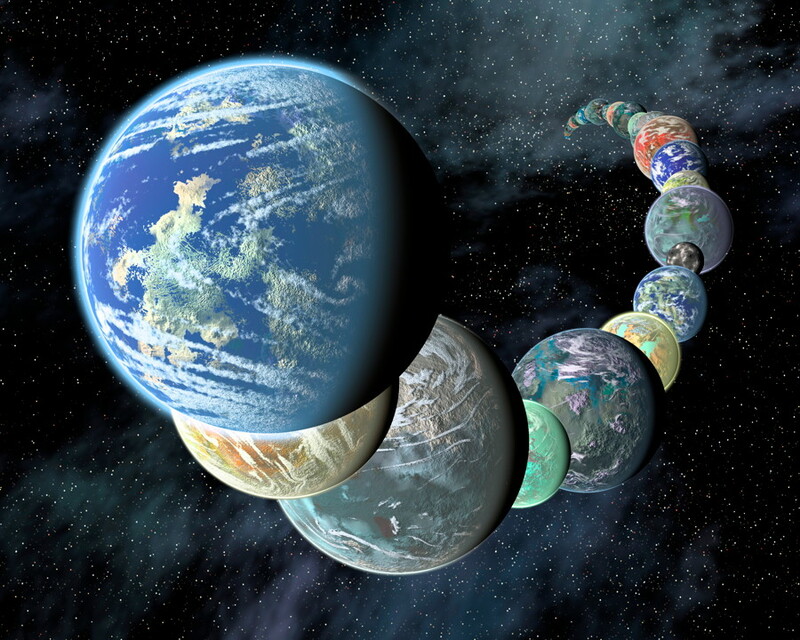 Still, it is a welcome change from the previous missions since Viking, which have focused on geology and possible habitability, but not searching for life itself. 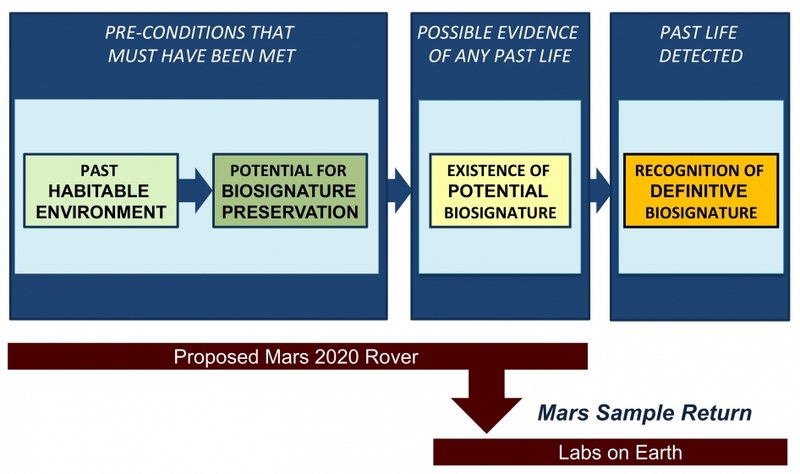 As outlined in the teleconference, it is the recommendation of the Mars 2020 Science Definition Team that there is a greater likelihood of finding traces of past life preserved in rocks than there is of discovering current microbial life on the surface due to the exceedingly harsh conditions. Most scientists now think that if there is any life on Mars today, it is most likely below the surface. Curiosity has already confirmed that conditions were suitable for at least microbial life in Mars’ past. Now the 2020 rover will search for evidence of that life, if it ever did exist. 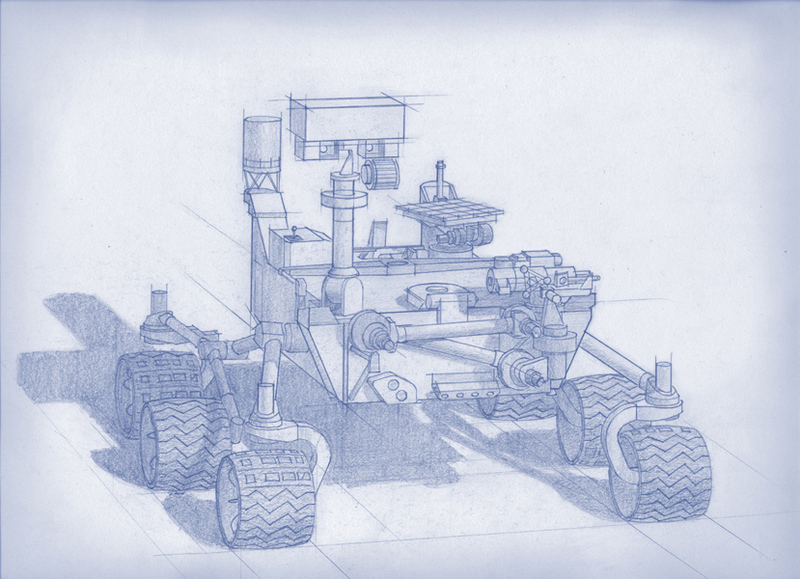 While the new rover will look a lot like Curiosity, its instrument payload will be quite different. NASA is now conducting an open competition for which instruments will be selected. They will be able to examine and analyze samples down to the microscopic scale and look for biosignatures, features which could have been formed biologically. At least 31 rock core and soil samples will also be collected for return to Earth at a later date. Those samples will be ones which contain such possible or likely biosignatures, for more detailed analysis back in laboratories on Earth. Although not specifically looking for present-day life, it could still quite possibly find it if it was there, and will still be an exciting mission. We can only imagine the endless possibilities that future generations will continue to discover . It seems very strange to me that there is such a strong interest in past life but still no mission to search for present day living organisms. Is there a plan for another Beagle? Could it piggy back or something? I used to grow E. coli and there is no question when you’ve got a log phase culture going. I don’t know how to define life but I know it when I see it. Send me!